Young women gain an opportunity to experience the importance of engineering and be motivated by interaction with the different disciplines. 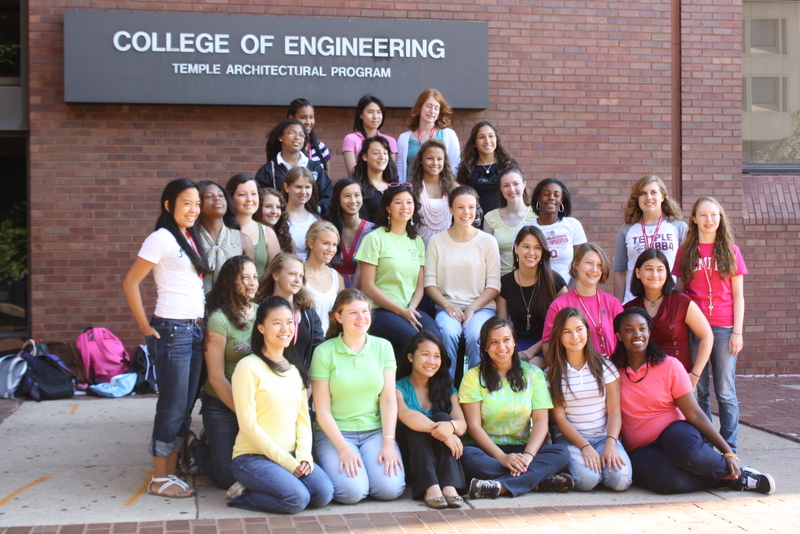 Temple University's College of Engineering offers an exciting, one-week summer program for female high school students entering their sophomore, junior, or senior year. The program fee is $500 for one week. There is a 10% discount for siblings, and for children of Temple University employees, students and alumni. Limited scholarships are available based on financial need (required income documentation). Contact: victoria.carberry@temple.edu or 215-204-7067 for more details. Registration deadline is June 15th. Temple University Employee, Student, and Alumni are eligible for a 10% discount for the MESA summer camp. Please contact abeer.el-zaher@temple.edu with your tuid number in order to receive your discount coupon code.